Rejuvenating an Old Door With New Door Hardware - Iron Doors Plus, Inc.
Posted on October 15, 2018 by Iron Doors wrote in News. 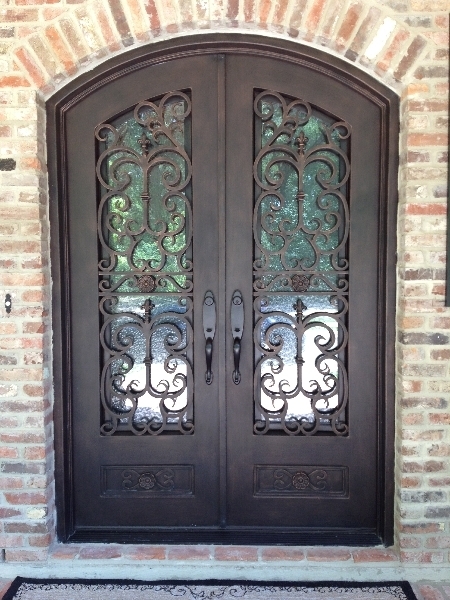 At Iron Doors Plus, we love setting people up with the handcrafted iron doors of their dreams. However, we recognize that a new front door is a significant investment. Even less beautiful composite doors are fairly expensive. Yet, if you don’t have the funds for a brand new front door, it doesn’t mean that you can’t update it a little and make it yours. The easiest way to customize a door to make it a little more classic or in your style is to replace the door hardware. It is true that the beauty of a wrought iron door makes a big impact, but the hardware can be just as impactful as well. When complimenting the rest of the door design, the hardware can be just as beautiful. It is the thing that everyone touches, and something that everyone sees. Your door doesn’t have to be just a simple doorknob. 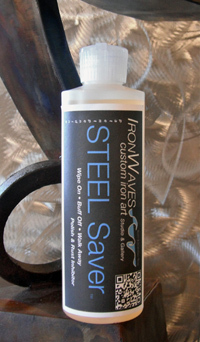 If you can’t afford the full elegance of a wrought iron door, then what about upgrading to wrought iron door handles? You don’t get the benefit of security that you do with an iron door, but iron door handles, whether they are in classic black or oil-rubbed bronze give your door a timeless look. Furthermore, they are detailed but come in a variety of designs. It doesn’t matter whether you want an updated modern door design or a classic rustic look, you have door options available for no matter what design you want for your home. While Iron Door Plus is known for our handcrafted iron doors for every occasion and design, we can also help you with your door hardware if you aren’t quite ready to make the investment in a new front door yet. Contact us today to learn more about our variety of door hardware styles and how you can get them in your home.